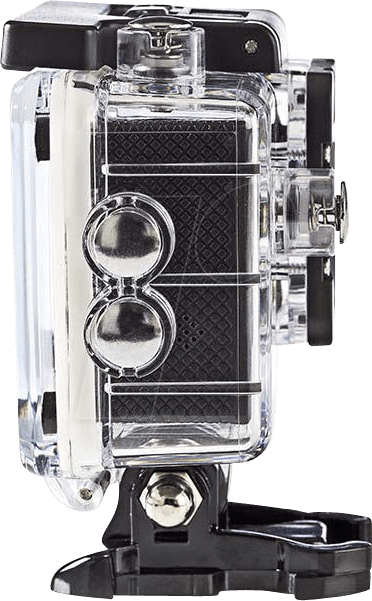 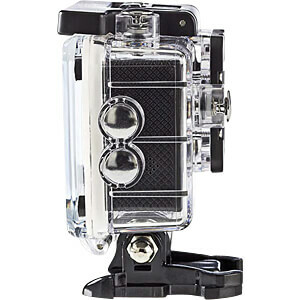 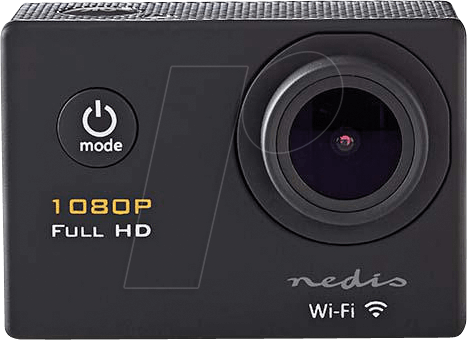 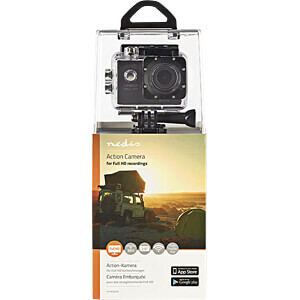 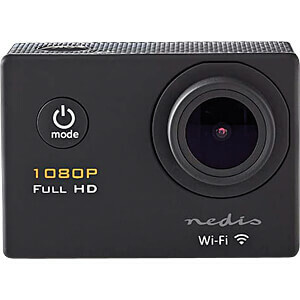 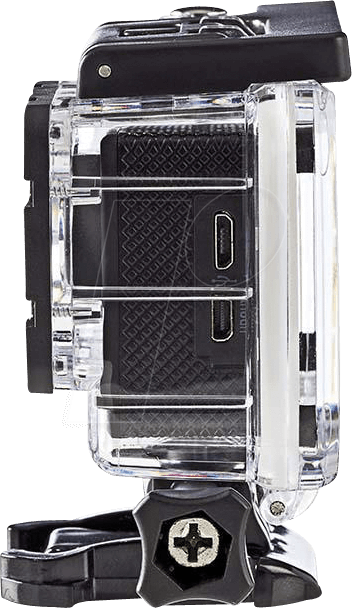 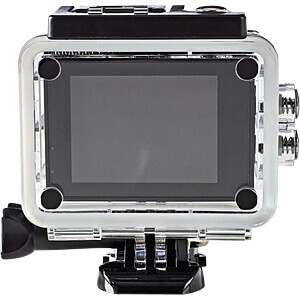 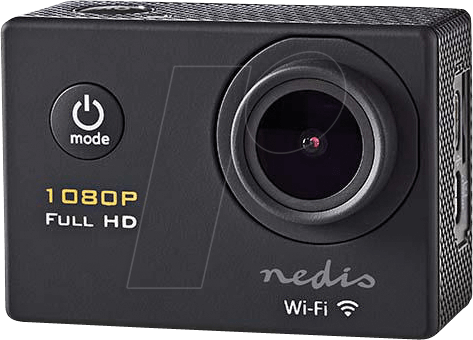 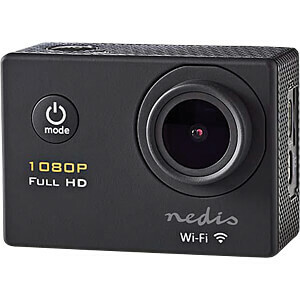 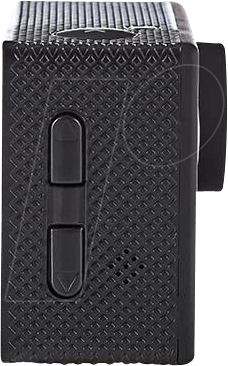 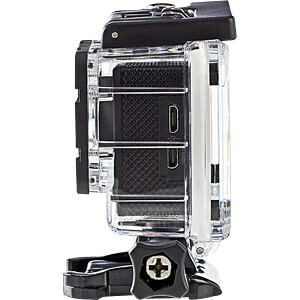 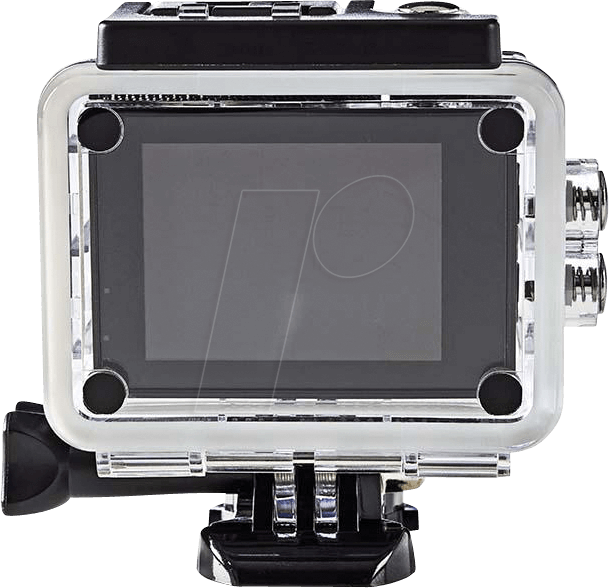 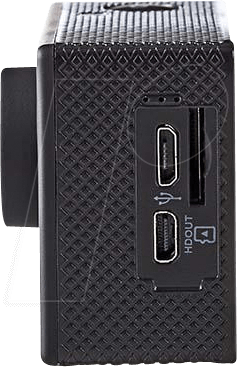 Our Nedis® action camera is a real lightweight so attach it to nearly anything with the included mounts and you will hardly notice its presence. 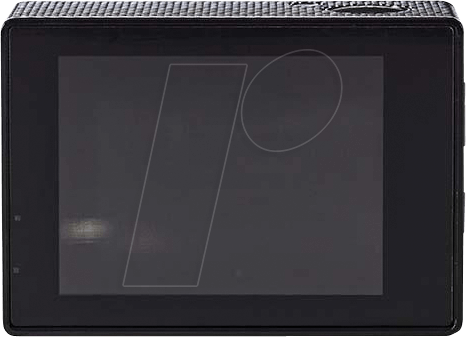 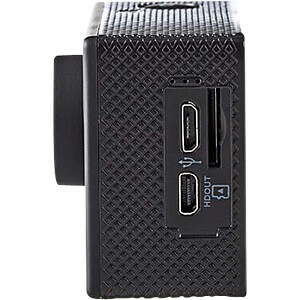 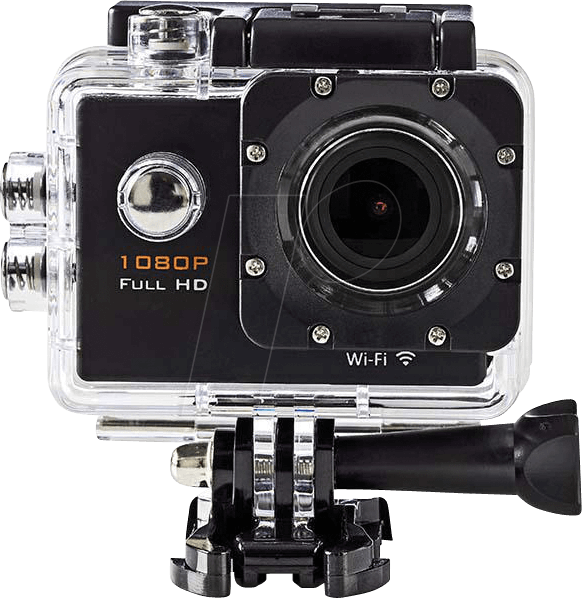 That is, until you watch your footage in razorsharp Full HD image quality. 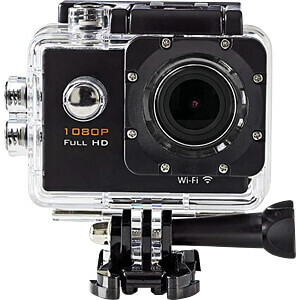 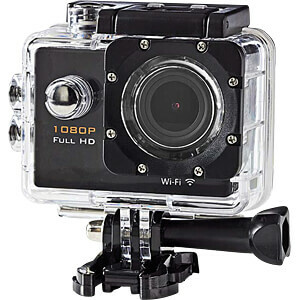 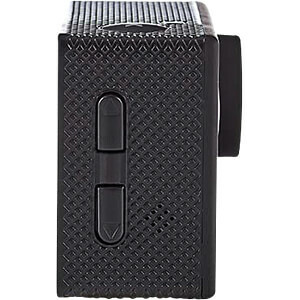 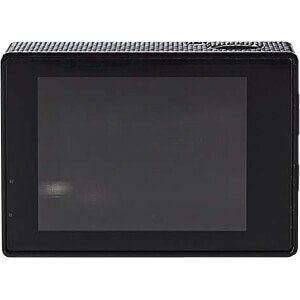 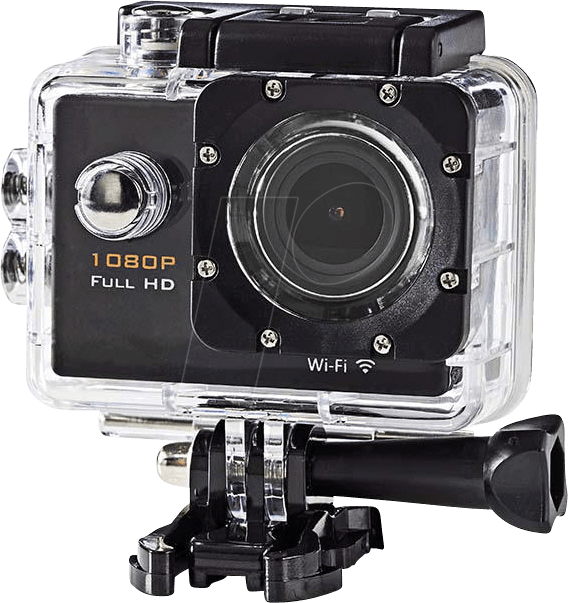 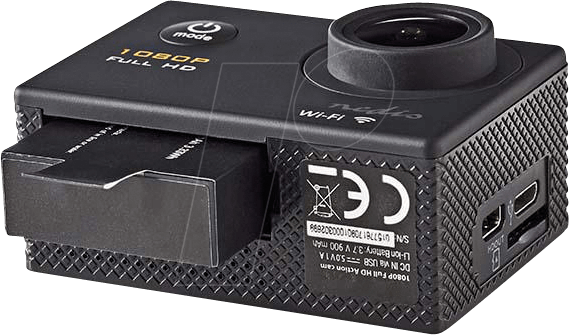 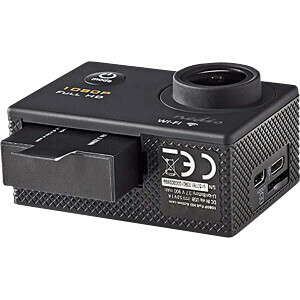 It will immerse you in the thrill of the moment, over and over again... Having on-board Wi-Fi connectivity, this action camera allows for convenient control, right from your smartphone or tablet.